Today we announced Bare Necessities has been acquired by Walmart. We couldn’t be more excited about this news. Over the past two decades, we’ve built a talented team and strong business focused on all aspects of intimates, including what we are known for most…helping women everywhere find the perfect bra. That mission, and our team, will not change. In fact, joining forces with Walmart provides the opportunity to help even more women discover the intimates they are looking for. You may be wondering: “Why Walmart?” Walmart has done a lot over the past year to establish itself as a destination for fashion, from acquiring specialty retailer and digitally native brands, to aggressively expanding its fashion assortment. 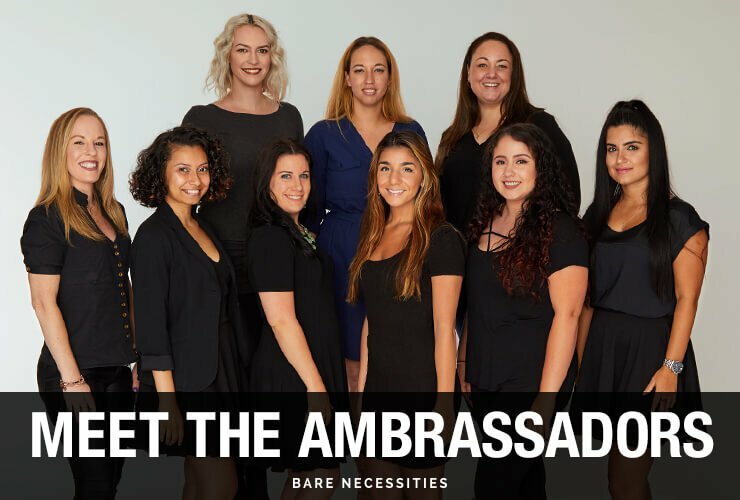 As we began conversations with their team, we realized how much we had in common around customer commitment, and that we could do even more if we combine our expertise in intimates with Walmart’s deep resources, scale and relationships. None of this would be possible without the millions of customers who have supported us along the way (you!). Here’s our promise – the shopping experience you know us for won’t be changing. (Don’t worry – our Bra Fit Experts will still be on call). In fact, this is just the beginning and it’s only going to get better. We are for everybody and every body…and we can’t wait to take that to the next level with Walmart.